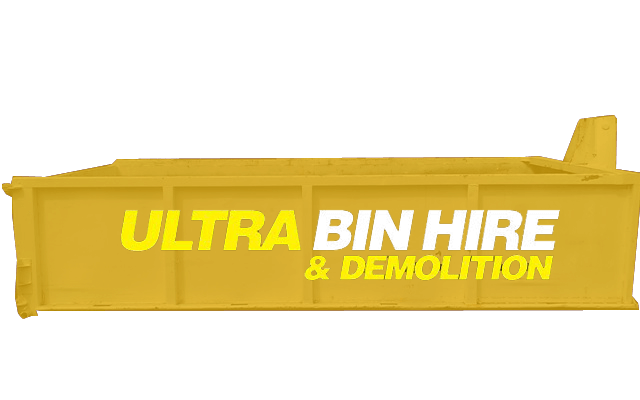 From bin hire and rubbish removal through to demolition in Coolaroo, there’s nothing the team at Ultra Bin Hire & Demolition can’t help you with. Offering both residential and commercial services, we’re dedicated to providing the very best outcome for every job we attend to. 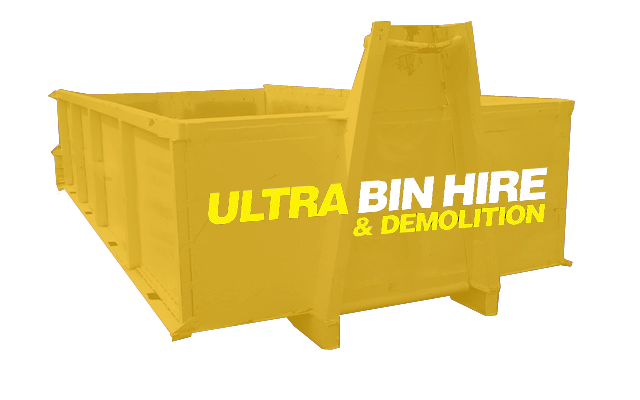 For residential and commercial bin hire in Coolaroo, there’s only one name you need to know: Ultra Bin Hire & Demolition. 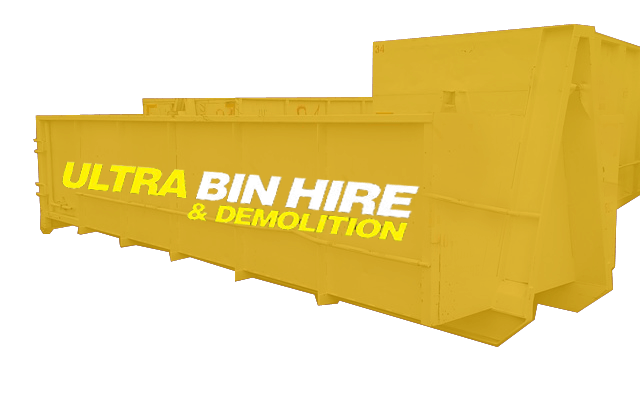 Whether you need a small skip bin for a residential renovation or a larger walk-in bin that’s suitable for industrial sites, we have you covered with a wide range of options to suit your needs as well as your budget. 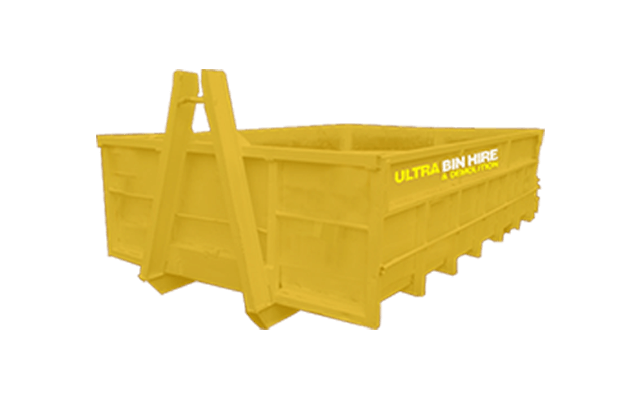 Once your bin is filled, we’ll then pick it up, saving you from having to dispose of the contents yourself. Struggling to know where to begin with a property that’s overrun with rubbish? 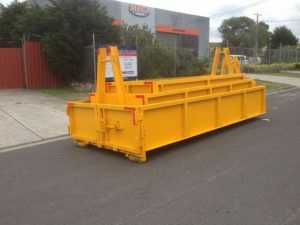 When you need help with rubbish removal in Coolaroo, look no further than our expert rubbish removal team. With years of experience removing rubbish from various properties, you can rely on us to do a superior job and leave your residential or commercial property completely clear of rubbish and debris. 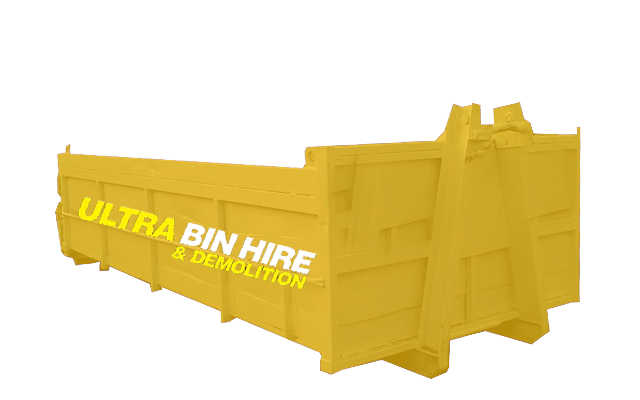 From hard rubbish through to general waste and building materials, we’re capable of assisting with all your rubbish needs. Need to demolish a building and need it done properly? 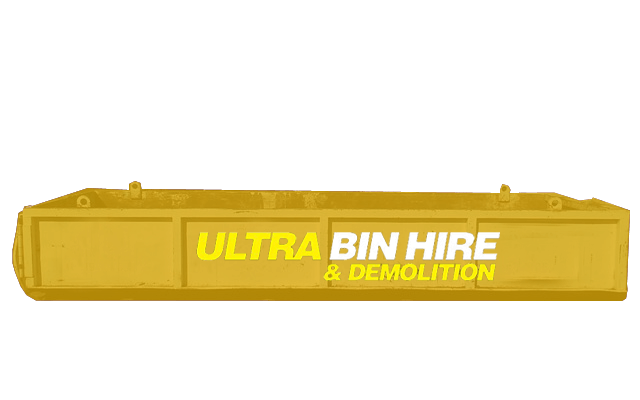 Ultra Bin Hire & Demolition is proud to be a leading choice for demolition in Coolaroo, with experience demolishing a range of structure types and sizes. We strive to complete each job safely and effectively, plus we offer competitive prices to ensure our services fit within your available budget. Whether you need help with a residential or commercial demolition, get in touch with our team today. 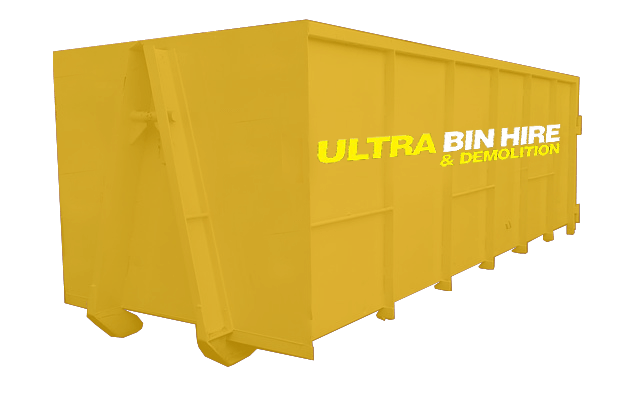 WHY CHOOSE OUR TEAM FOR BIN HIRE OR OUR OTHER DEMOLITION SERVICES? 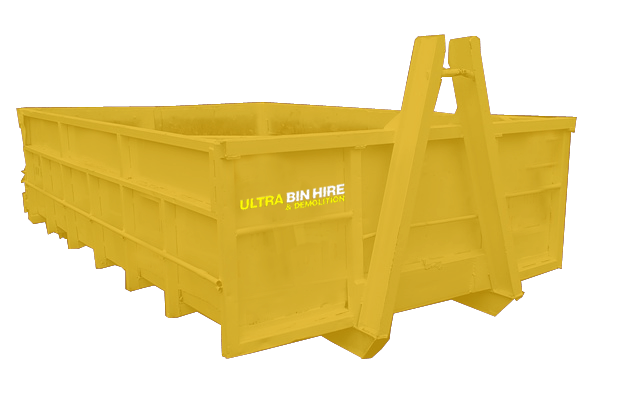 Bin Hire Melbourne – We service Melbourne and surrounding areas for smaller Skip Bin Hire through to large Walk In Bins with a range to suit any project. Excavation – If you need your site prepared and excavated before construction, we can do it. 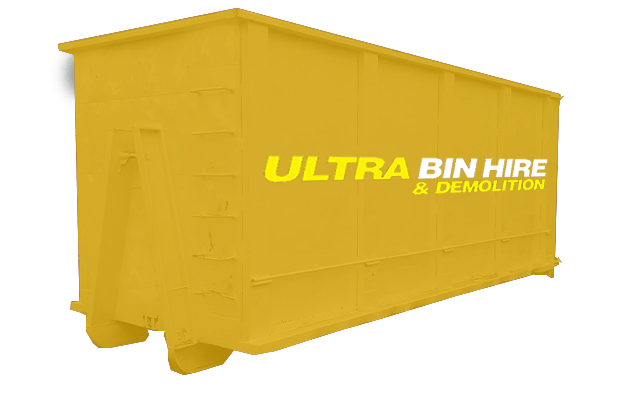 Demolition – We can service small and large demolition jobs and can also remove all materials afterwards using our skip bins and walk in bins. Site Clean Ups – We offer environmentally responsible site clean up services to ensure your site is tidy and safe.